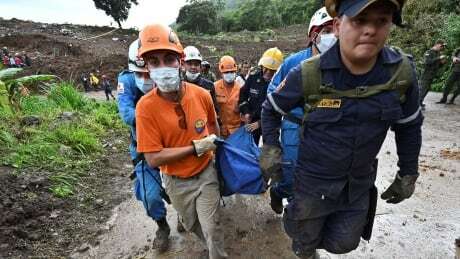 At least 17 people have been killed and five injured in a landslide in the southwestern Colombian province of Cauca, the country's disaster relief agency said on Sunday. 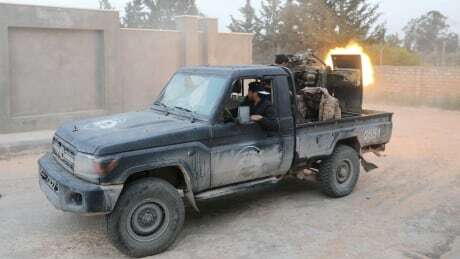 Explosions shook the Libyan capital Tripoli following a late-night airstrike, residents said, in an escalation of a two-week offensive by eastern forces on the city held by the internationally recognized government. 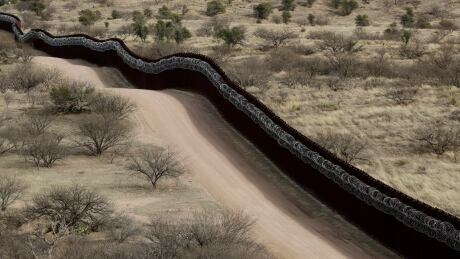 The FBI on Saturday said it had arrested Larry Hopkins, the leader of an armed group that has been stopping migrants who illegally cross the U.S.-Mexico border in New Mexico. Kosovo brought back 110 of its citizens from Syria on Saturday, including jihadists who had gone to fight in the country's civil war and 74 children, the government said. 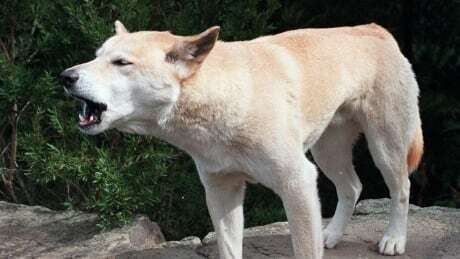 Rescue personnel say a man fought off several dingoes to save his 14-month-old son from one of the wild dogs that was dragging the boy from their camper van on an Australian island. 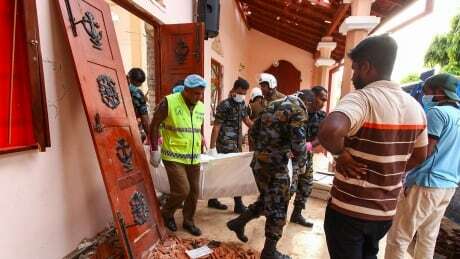 NPR's Sacha Pfeiffer speaks with Alaina Teplitz, United States Ambassador to Sri Lanka and Maldives, to better understand the attacks that took place in Sri Lanka. The bombings of three churches in Sri Lanka highlighted the growing vulnerability of religious minorities across Asia, from Christians in Hindu-majority India to Muslims in Buddhist-majority Myanmar. Coordinated attacks killed more than 200 people in churches, the largest targeted assault on South Asian Christians in recent memory. Why did Frontex, the EU border agency, abruptly cancel a successful anti-smuggling pilot program in Greece? Volodymyr Zelensky, a popular comedian initially brushed off by Ukraine’s political elite as a novice, won the nation’s presidential election in a landslide vote Sunday, according to exit polls. Faced with the strong possibility of being trounced by a comedian with no political experience, Ukrainian President Petro Poroshenko has started throwing Hail Marys. Talks between Afghan leaders and Taliban insurgents that were scheduled to begin Friday were canceled, in a move seen as a blow to a U.S.-led peace process in the country. 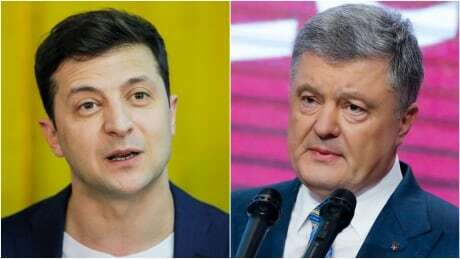 Ukrainian presidential candidates Volodymyr Zelensky and Petro Poroshenko will face off in a much-anticipated debate on Friday night. At the same time, a block away at Kiev’s central synagogue, hundreds of the capital city’s Jews will be sitting down for a Passover Seder. The government declared a curfew and said it had shut down access to major social media sites and messaging services. On Sunday, Rep. Elijah Cummings, among other lawmakers, sounded open to the possibility of bringing impeachment proceedings against the president. "I do not remember having been asked to attend the World Chess Championship gala, and I did not attend the event," Trump wrote in response to Mueller. "I think it's accurate to characterize Director Mueller today as being 'tight-lipped' in response to my questions," MSNBC's Mike Viqueira said afterwards. Washington Capitals forward T.J. Oshie underwent successful surgery on a fractured right clavicle, the team announced Sunday. The Boston Celtics swept the Indiana Pacers with a 110-106 victory in Game 4 Sunday at Bankers Life Fieldhouse in Indianapolis. Oakland A's outfielder Ramón Laureano sparked an amazing double play Sunday in the team's series finale against the Toronto Blue Jays. House Democrats said Sunday impeachment of President Donald Trump could be a possibility after the release of the special counsel Robert Mueller's report. The Philadelphia Flyers removed the statue of singer Kate Smith from outside their arena, the team announced Sunday. The NBA has fined San Antonio Spurs forward DeMar DeRozan $25,000 for throwing a basketball at official Scott Foster during Saturday night's playoff game. Volodymyr Zelenskiy, an actor and comedian with no political experience other than playing the role of president in a TV series, was heading for a landslide victory in Ukraine’s presidential election, as early results showed him on course to win nearly three-quarters of the vote. The incumbent, Petro Poroshenko conceded defeat on Sunday evening before results started coming in, as exit polls suggested an overwhelming victory for the 41-year-old Zelenskiy. 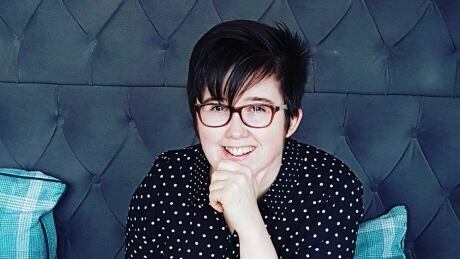 The family of Faye Mooney, a 29-year-old British aid worker killed in Nigeria by kidnappers, have paid tribute to her bravery and belief in societal change that “took her to places others feared”. A Nigerian man was also shot dead in the attack on a holiday resort in northwestern Nigeria, 37 miles (60km) south of Kaduna, in which three other people were abducted late on Friday evening, local police and the British high commission said. A presidential election in North Macedonia that gave voters another chance to express an opinion on their country’s new name will go to a runoff after turnout in the first round was too low for any candidate to win outright, election officials said. The runoff on 5 May is inevitable because election law requires a candidate to get 50% plus one of registered voters to be elected in the first round. The state electoral commission reported the turnout on Sunday was 41.9%. Several airstrikes, including the first alleged use of armed drones in the conflict, shook Tripoli overnight in an escalation of the United Arab Emirate-backed assault on the Libyan capital led by Khalifa Haftar. The allegations about the use of drones were made by the Government of National Accord (GNA) based in Tripoli, and supported by eyewitnesses. A Reuters reporter and several Tripoli residents said they saw an aircraft circling for more than 10 minutes over the capital late on Saturday, and that it made a humming sound before opening fire on several areas. Drone strikes make a noticeably different noise from missile strikes. As the White House mounted a furious assault on the Mueller report and critics of a president not found to have conspired with Russia but not cleared of obstruction of justice, the chair of the House judiciary committee said obstruction, if proven, “would be [an] impeachable” offence. The roads around Parliament Square were cleared of protesters earlier on Sunday, with the northbound carriageway of Waterloo Bridge reopened to traffic by the evening. On Sunday night, police continued their operations, moving to remove the last activists, who had glued themselves to the bridge and to each other. Gabriela Dumitru was supposed to retire years ago, but instead, she’s working longer hours than ever before. 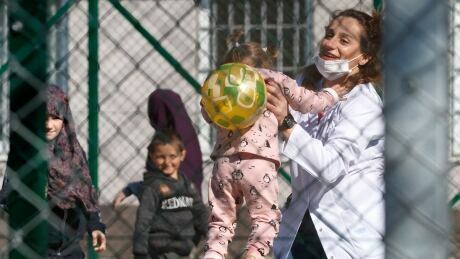 The 65-year-old is one half of a team of two doctors at the neonatology ward in Slobozia, a depressed town about two hours’ drive from Romania’s capital, Bucharest. Dumitru works three or four 24-hour shifts a week, catching an hour of sleep where possible on a sofa in a small box room decorated with pictures of kittens. Her colleague is 75, and he officially retired 15 years ago. Between them, they do the work of four or five doctors, delivering approximately 1,200 babies a year and caring for those born with difficulties or disabilities. Prisoners with severe mental health problems are waiting up to six months to be transferred to hospital to get treatment, a Guardian investigation has found. Government guidelines in England and Wales stipulate that prisoners who are acutely mentally ill should be transferred to a hospital within 14 days of the first medical recommendation. But according to an analysis of Ministry of Justice data, hundreds of prisoners a year are being left awaiting adequate treatment. The pope’s annual address came after a searing week for Catholics that included the burning of the Notre Dame cathedral in Paris. The names of 12 students and a teacher who were killed in the Columbine High School shooting have been read out at a ceremony marking 20 years since the massacre. "I have never been happier or more content because your country is doing so well"